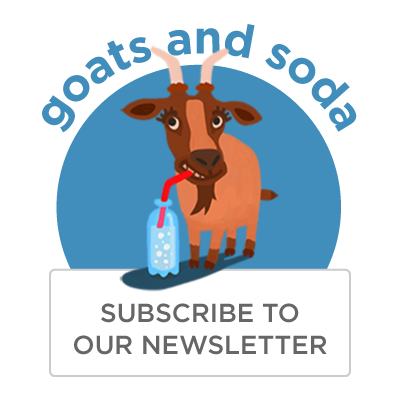 Mysterious Hemorrhagic Fever In South Sudan Stumps Disease Detectives : Goats and Soda There's fever. And unexplained bleeding. Like Ebola. But tests show that the 51 cases in South Sudan are definitely not Ebola. The mystery disease in South Sudan has not been identified but is known to cause fever and unexplained bleeding. Above: an image of another hemorrhagic fever, Marburg virus, made with an electron microscope and then colorized. The last time, we heard about a "mysterious hemorrhagic fever" in a country, it was February 2014. The outbreak was in Guinea. And by the time doctors had pinpointed the culprit, Ebola was spiraling out of control in West Africa. The situation in South Sudan today is a far cry from that in West Africa a few years ago. But it's still concerning, the World Health Organization said. So far, there have been 51 cases — including 10 deaths — from an unknown disease in the northern part of South Sudan. The main symptoms of the disease are similar to those seen with Ebola: unexplained bleeding, fever, fatigue, headache and vomiting. But the culprit definitely isn't Ebola. First, the symptoms "rapidly resolve following supportive treatment," WHO said. And the disease doesn't seem to spread from person to person. In fact, scientists don't know yet how the disease is transmitted. Scientists have tested 33 of the cases for Ebola, and all of them came back negative. 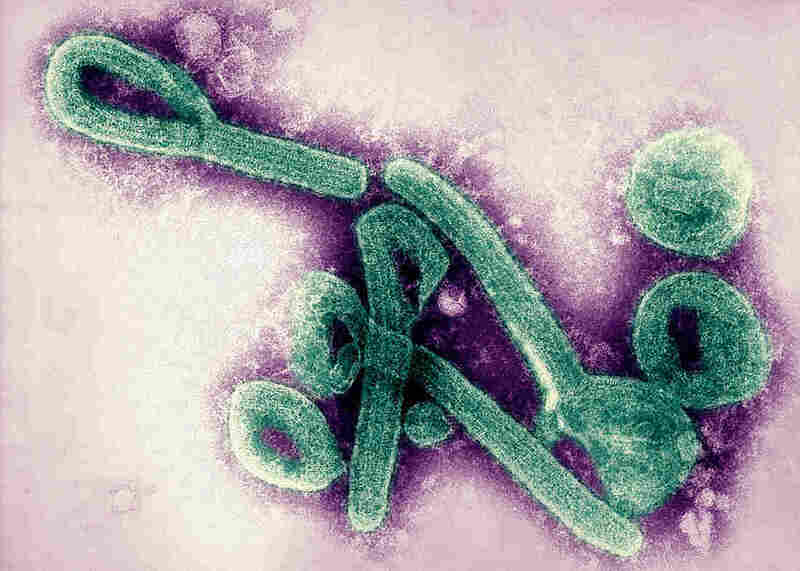 The samples also tested negative for other viruses known to cause unexplained bleeding, such as Marburg virus and Crimean-Congo fever. Five samples did test positive for O'nyong-nyong -- a mosquito-borne virus closely related to chikungunya. But O'nyong-nyong doesn't cause bleeding and isn't fatal. "The laboratory results received so far do not explain the symptomatology [unexplained bleeding] of the reported cases nor the high mortality rate," WHO said. "Viral hemorrhagic fever" is a generic term for a group of illnesses caused by four families of viruses. Several of these viruses — such as dengue, yellow fever and Crimean-Congo hemorrhagic fever — are spread by mosquitoes or ticks. When the disease is severe, the virus can damage blood vessels, causing bleeding in organs, under the skin and from the mouth, eyes and ears. But that's not what kills. "The cause of death is typically not loss of blood from bleeding, but from multi-organ failure — especially the kidneys and liver — and shock syndrome from low blood pressure in patients with severe illness," Dr. Charles Chiu, an infectious disease expert at the University of California, San Francisco, wrote in an email. A few bacteria can also cause internal bleeding and organ failure, Chiu wrote. "But if I had to guess, I would think an undiagnosed mosquito- or tick-borne viral illness [is causing the outbreak in South Sudan]," Chiu wrote. Doctors Without Borders, or MSF, has a team in Aweil, South Sudan, where the current cases are being reported. And it's "watching the situation fairly closely," the agency said in an email to Goats and Soda. "MSF has teams experienced with viral hemorrhagic fevers, who could deploy very rapidly if necessary in the area, but for the moment it does not seem that is required," the agency added.